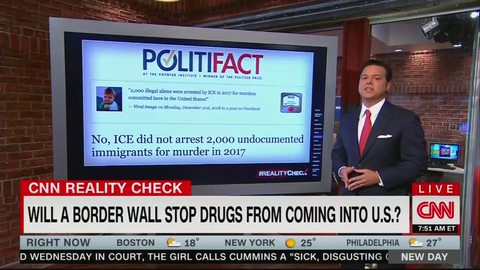 "Experts told us it’s highly unlikely a silencer would have made the Las Vegas shooting even more deadly," Politifact reported. 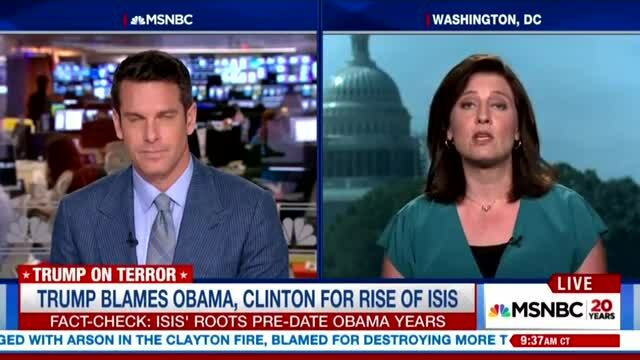 Politifact: Don’t Blame Obama for ISIS Rise, It’s Bush’s Fault! 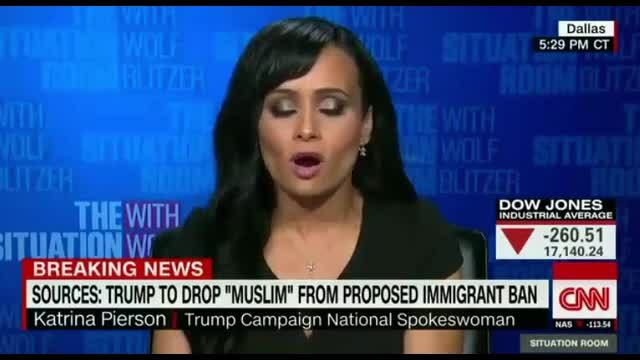 Here are the zaniest things that happened in the world of liberalism this week. 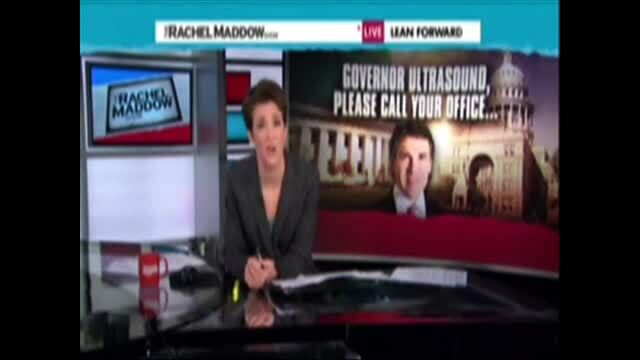 In a segment on her MSNBC show June 28, 2013, Rachel Maddow made a deceitful claim about new abortion restrictions in Ohio. 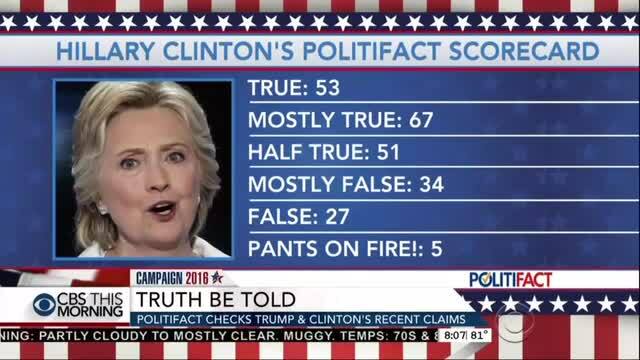 PolitiFact Ohio described Maddow's deception in a post published July 9. 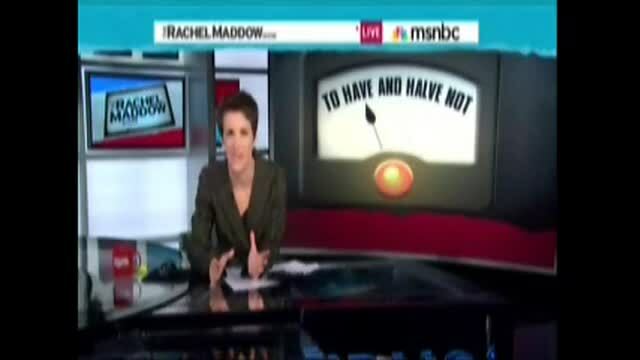 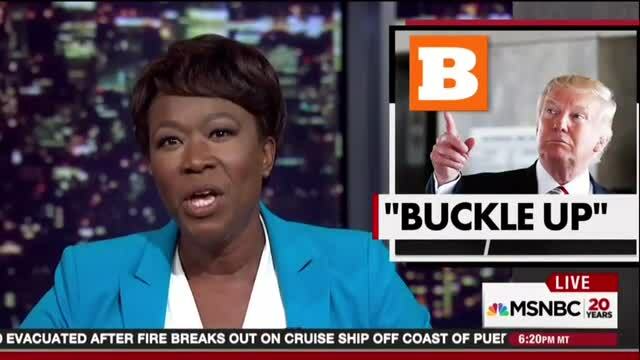 Rachel Maddow Slams PolitiFact ... for Inaccuracy! 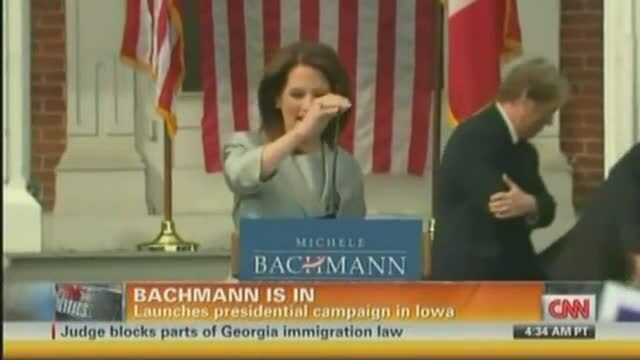 CNN Presses Michele Bachmann: Did You Intend to Make False Statements? 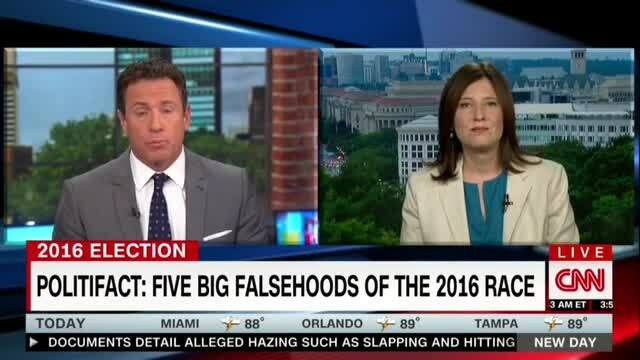 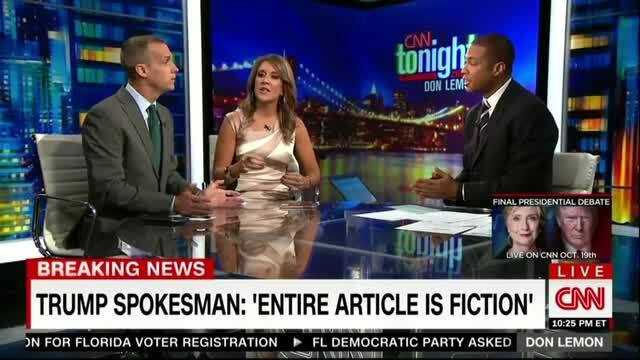 CNN's Kiran Chetry told Rep. Michele Bachmann (R-Minn.) in a Tuesday interview that she is "prone to misstatements," and asked her if she had intended to make false statements in the past. 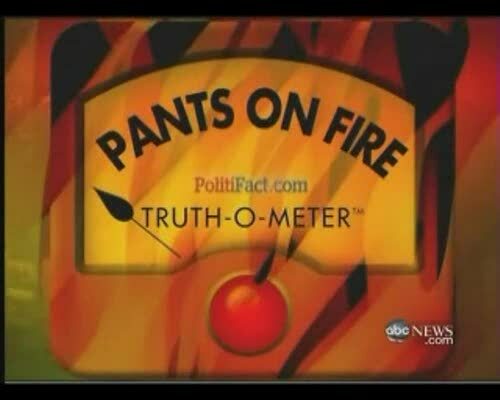 The biggest lie of the year: Claiming the health care bill was a "government takeover of health care" -- or so said ABC's "Nightline" showcasing a PolitiFact story.